customer relationship management project documentation. 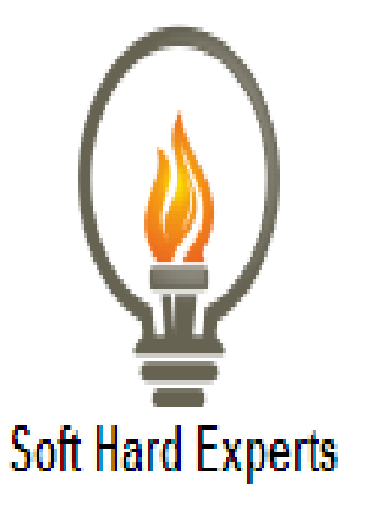 php project download with spurce code. download xampp 7.1 and run customer relationship project. 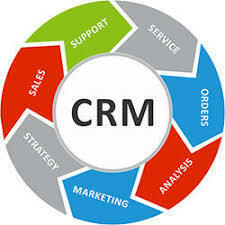 create database and run crm project.